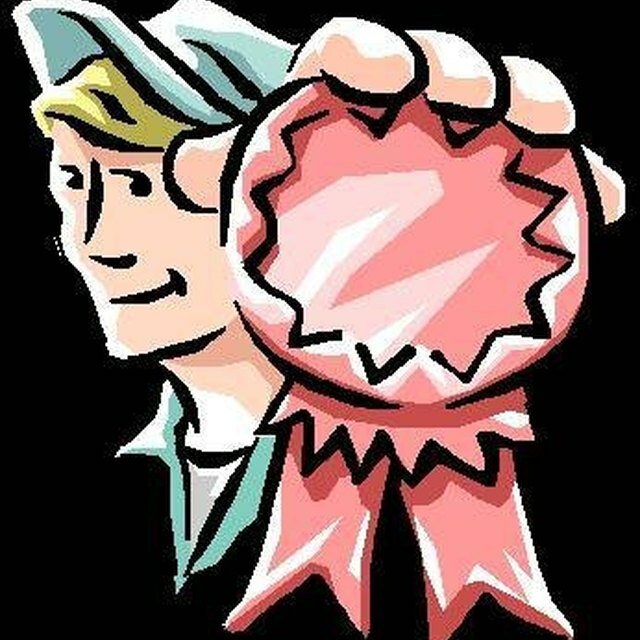 Quality is something customers crave and businesses pursue. The true challenge is defining what quality means to the organization. Once quality is defined, managers must work to identify those processes that need to be improved, improve them and then monitor the progress. There are several tools managers use to measure quality. Statistical process control (SPC) charts are a tool used in Six Sigma. Six Sigma is a quality program that seeks to minimize defects in a product or process. Sigma is a unit of standard deviation from the mean (average). Six Sigma is six standard deviations from the average. That is to say, Six Sigma means there is 99.996 percent out of 100 percent accuracy. This type of quality does not just occur; it is the result of measuring, analyzing, improving and controlling the process. An SPC chart is just one of the tools used in Six Sigma. The control charts are a representation of the upper and lower control limits of a process. Each observance is plotted on the chart. Therefore, if process observances occur outside of the control limits, the process is adjusted accordingly. Process control charts allow for variations within a process. Use the charts to discover the causes of variations in a process. The reasons for variations in a process are common cause and special causes. For example, when making tea, a common cause variation could be the water used (water from the bar spigot vs. water from the kitchen faucet). A special cause variation could be whether the water filter was in place. Use this tool to understand how often the variations occur. Then, use process flow charts to understand where the special cause occurs in the process. Flowcharts are the visual representations of a process. The shapes represent steps, outputs or decisions to be made during the execution of a process. Use a flowchart to document the process. Keep the steps succinct and use subject-matter experts to create the flowchart. Have associates who are not as familiar with the process use the flowchart to execute the process. This will help validate the flowchart. Look for loops in the process. A loop is a series of steps that could be performed repetitively and cause a delay in completing the process. Also, check for bottlenecks in the process. A bottleneck is a part in the process in which the outputs are significantly slower than the inputs. Use flowcharts to isolate problems in a process, then work with stakeholders to remove the problems. How do I Improve Turn Around Time in Clinical Laboratory Using Six Sigma? Pareto charts are used to show the most common reasons for a problem. The Pareto principle is basically the 80/20 rule. It states that 80 percent of a problem is created by 20 percent of the causes. For example, 80 percent of car accidents are caused by 20 percent of the drivers, or 80 percent of crime is caused by 20 percent of the people. A Pareto chart is a bar graph that displays variances in descending order according to the number of frequencies. Managers use a Pareto chart to isolate that 20 percent that is causing 80 percent of the problems. For example, restaurant customers return their soup order to the kitchen; this is 80 percent of food returns to the kitchen. The reasons the soup is cold are varied: heating it too soon, using the microwave instead of the oven, served in cold dishes, not heated to the proper temperature and equipment malfunctions. 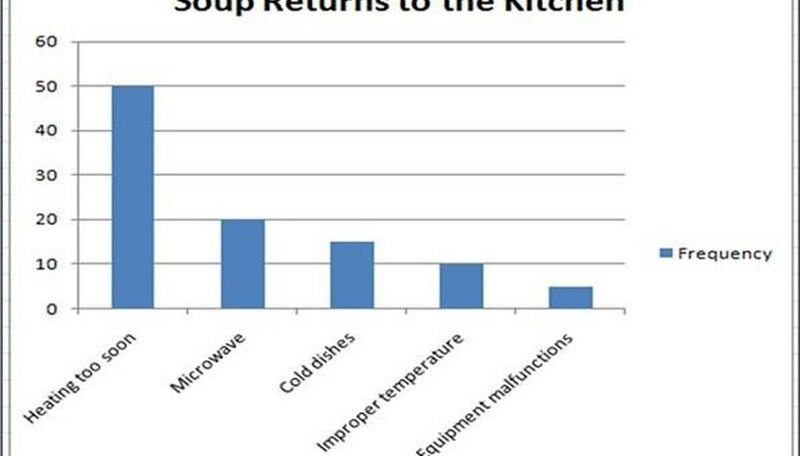 Using this example, the managers can begin correcting the reason the soup is being heated too soon. A balanced scorecard is a tool that provides a view of the organization from a financial, customer, business process and learning and growth perspective. The financial perspective is a shareholder's point of view. This perspective asks questions such as what is the bottom-line revenue? The customer perspective asks if the customers are satisfied. Business processes ask how effective processes are at meeting customer and shareholder requirements. Learning and growth examines how the organization manages change and improvement, not only for the products and services, but also for the employees. A major benefit of the balanced scorecard is that it is a consolidation of quality and business measures in one place. Use the balanced scorecard to get a "bird's eye view" of the business and the quality of the business. Managers also use their employees to manage quality. Those employees who are on the front lines and speak with customers directly know the quality issues of a product or service. They hear each day how the product breaks or how the service technician is frequently late to repair an appliance. When the front-line employees attempt to correct the problem, they also know the internal processes that cause delays in fixing the customer's problem. Ask employees what they perceive as ongoing problems. Assemble a project team of front-line employees and analysts to begin working on the solution to process issues.